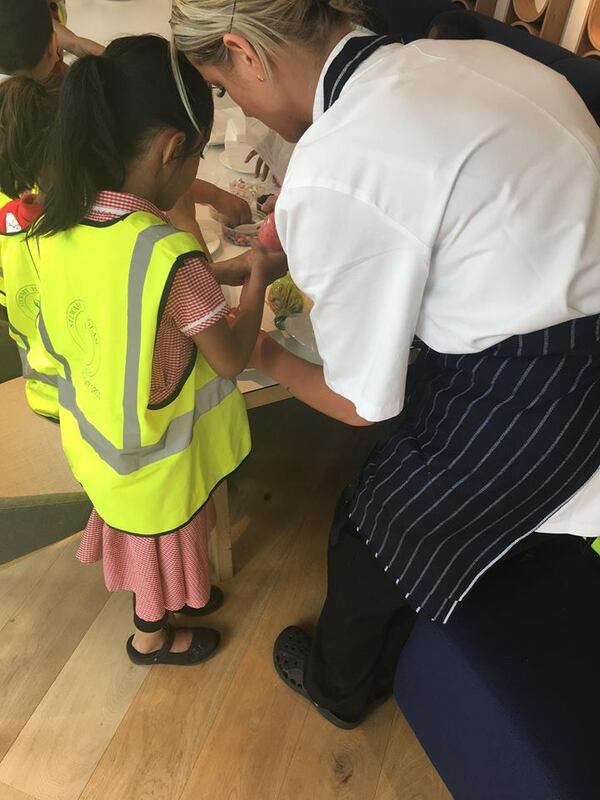 On 5th July 2018, ING invited their Reading Partners from Stewart Headlam Primary School to their offices in Moorgate to take part in an activity filled afternoon as part of their end of year celebration event. Children learnt all about the ING building as they answered questions and decoded puzzles on their ‘Art Trail’. After all of that detective work, they sat down to enjoy lunch and cupcakes, which they got to decorate and ice themselves!